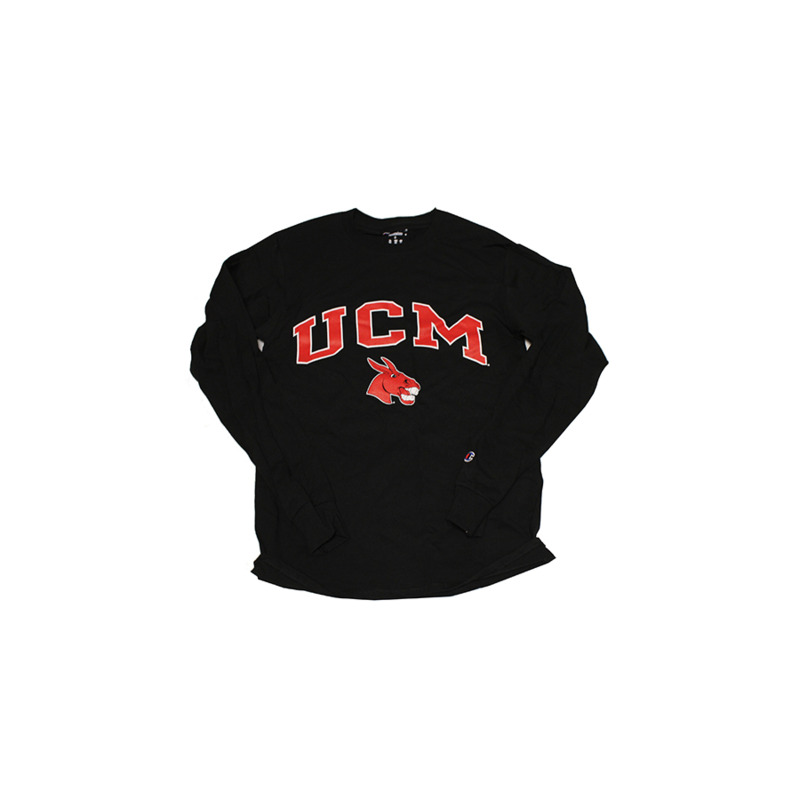 Please select option for BLACK UCM MULE LONG SLEEVE TEE. 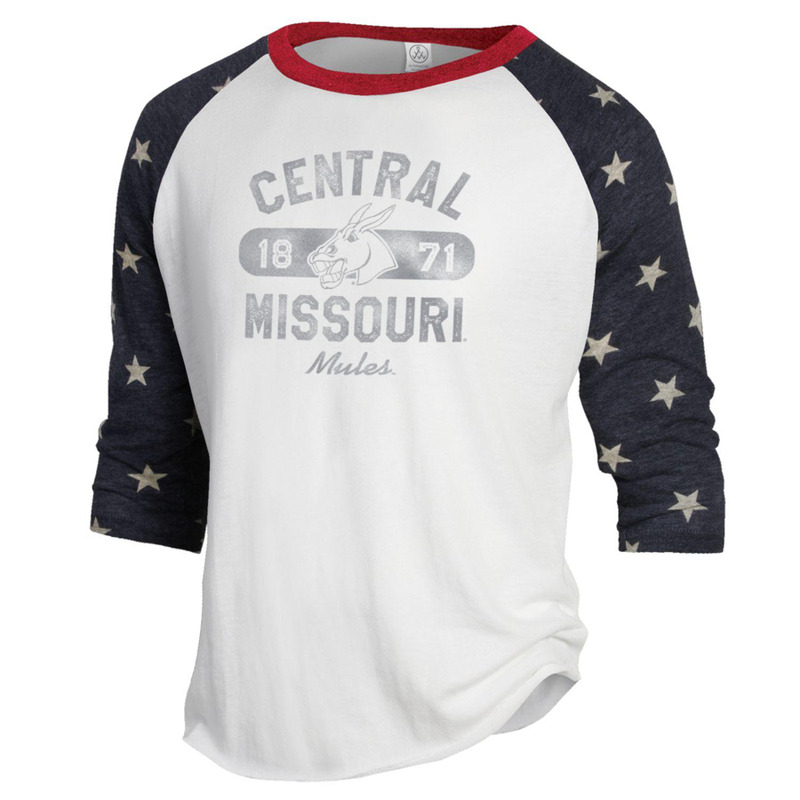 Please select option for BLUE AND STARS CENTRAL MISSOURI TEE. 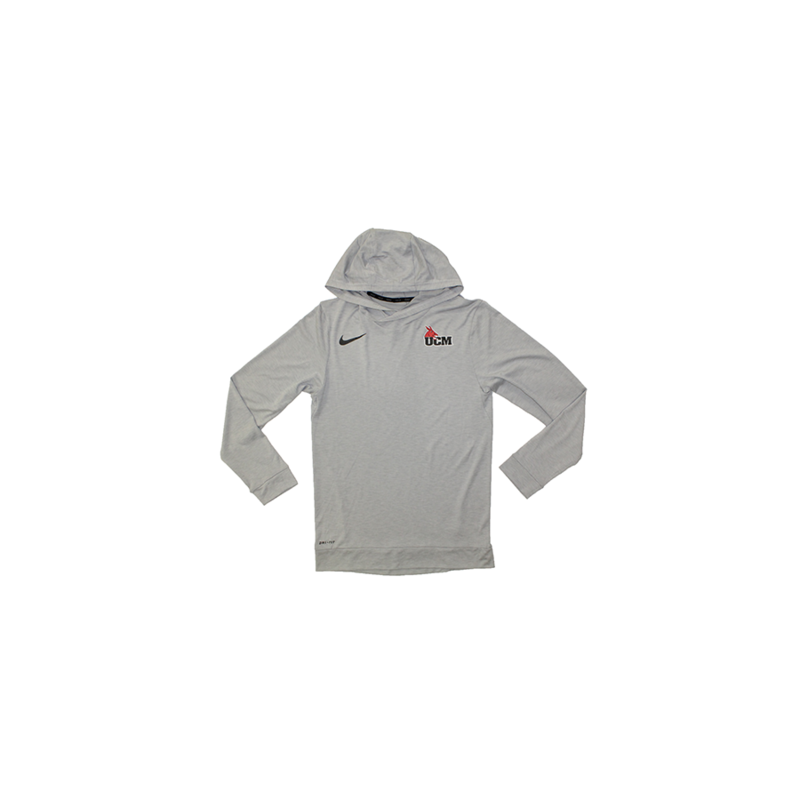 Please select option for CENTRAL MISSOURI DRY NIKE HOOD. 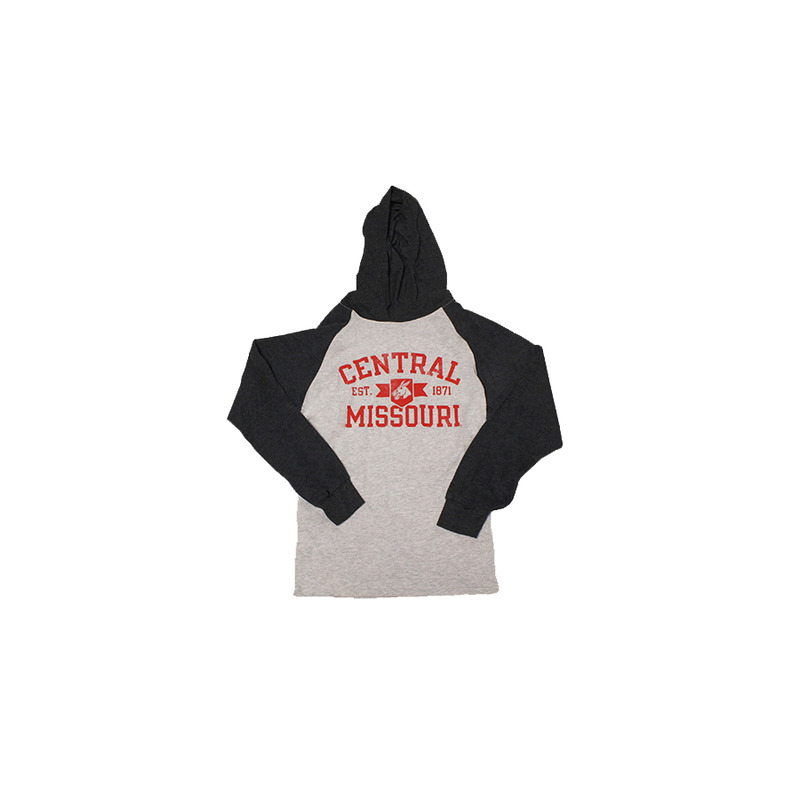 Please select option for CENTRAL MISSOURI HOODED LONG SLEEVE TEE. 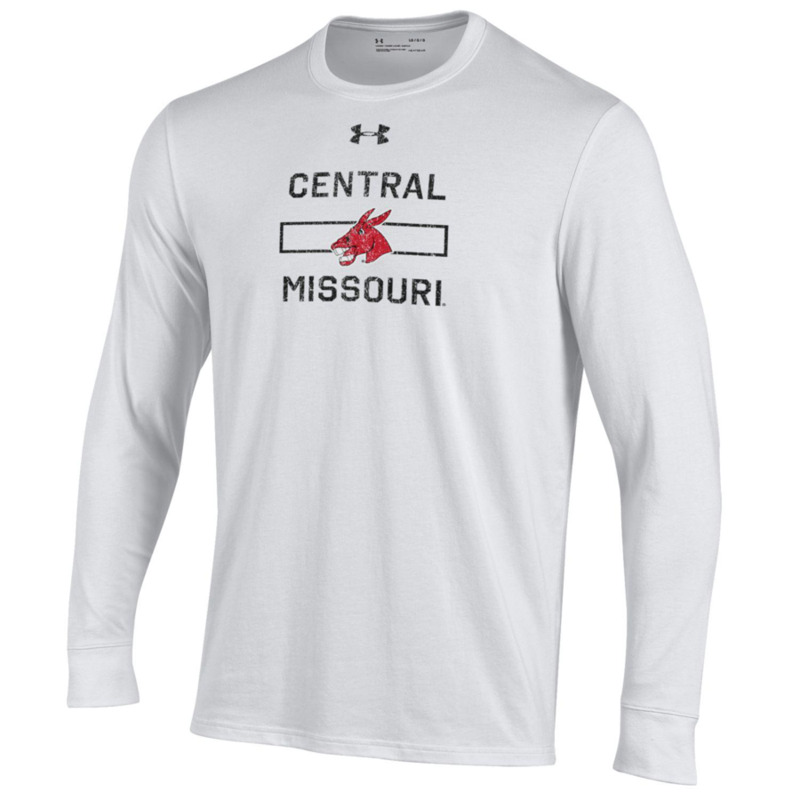 Please select option for CENTRAL MISSOURI LONG SLEEVE TEE. 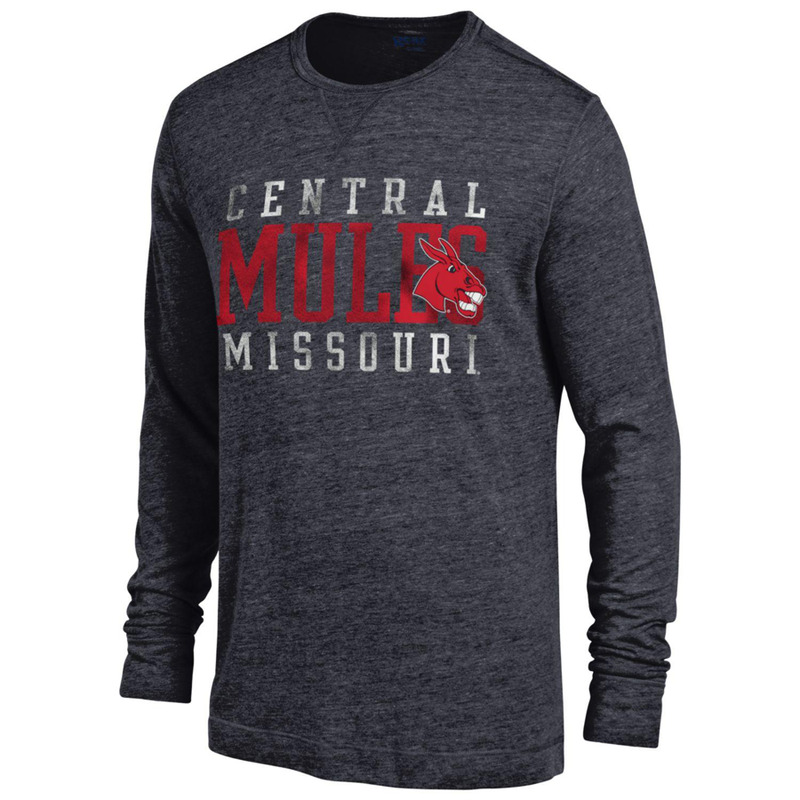 Please select option for CENTRAL MISSOURI MULES LONG SLEEVE. 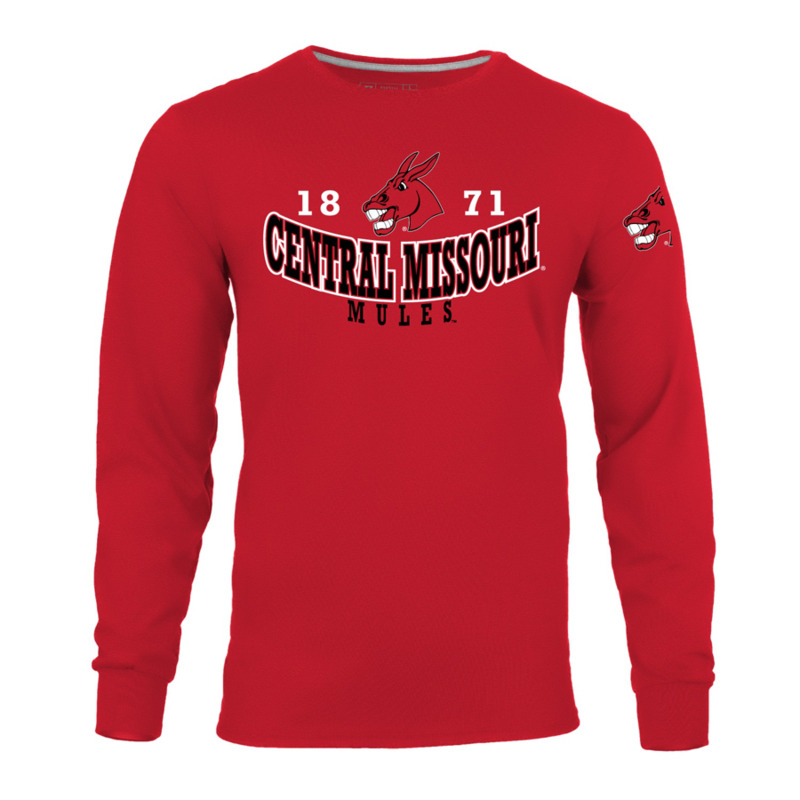 Please select option for CENTRAL MISSOURI MULES LONGSLEEVE TEE. 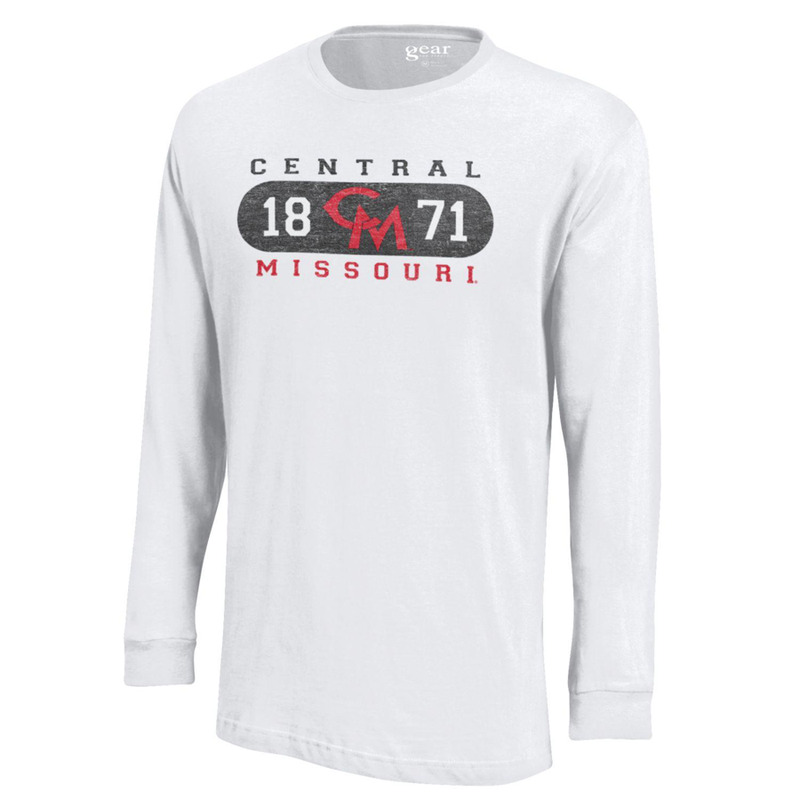 Please select option for CENTRAL MISSOURI SOFT LONG TEE. 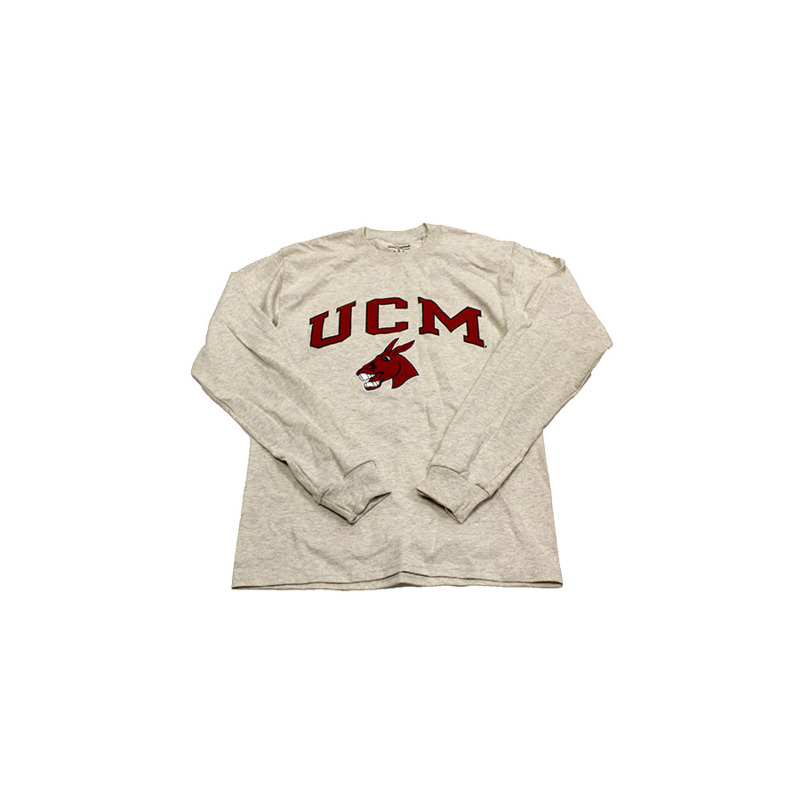 Please select option for CHAMP UCM MULES LONGSLEEVE TEE. 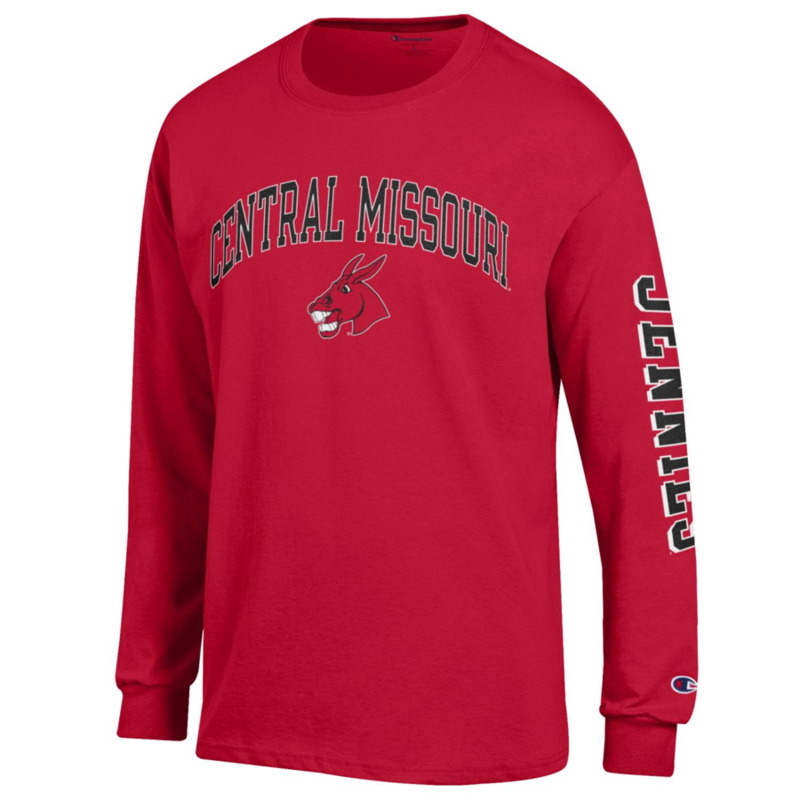 Please select option for CHAMPION JENNIES LONG SLEEVE TEE. 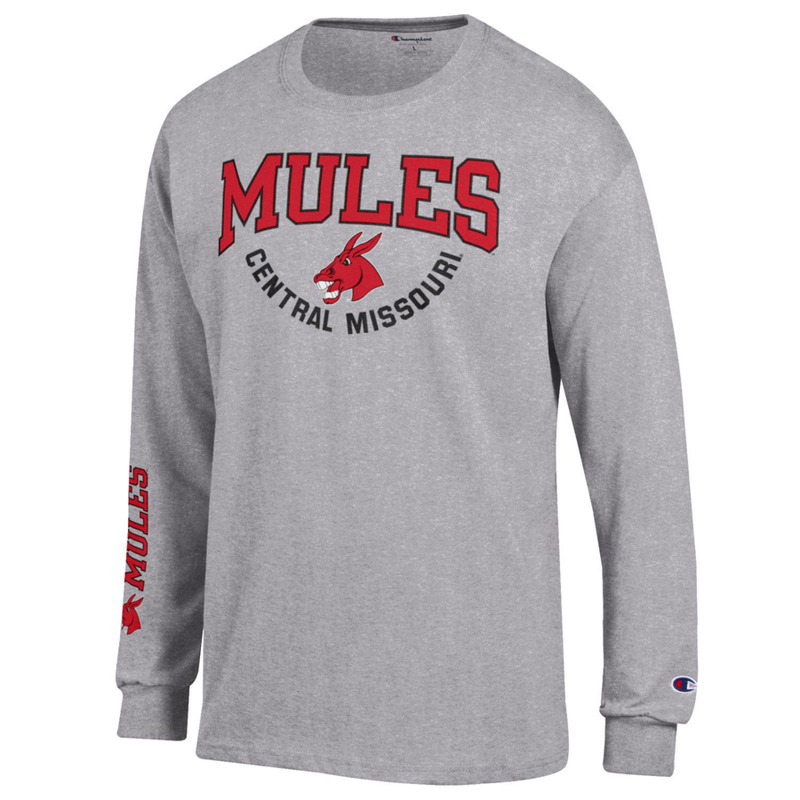 Please select option for CHAMPION MULES LONG SLEEVE TEE. 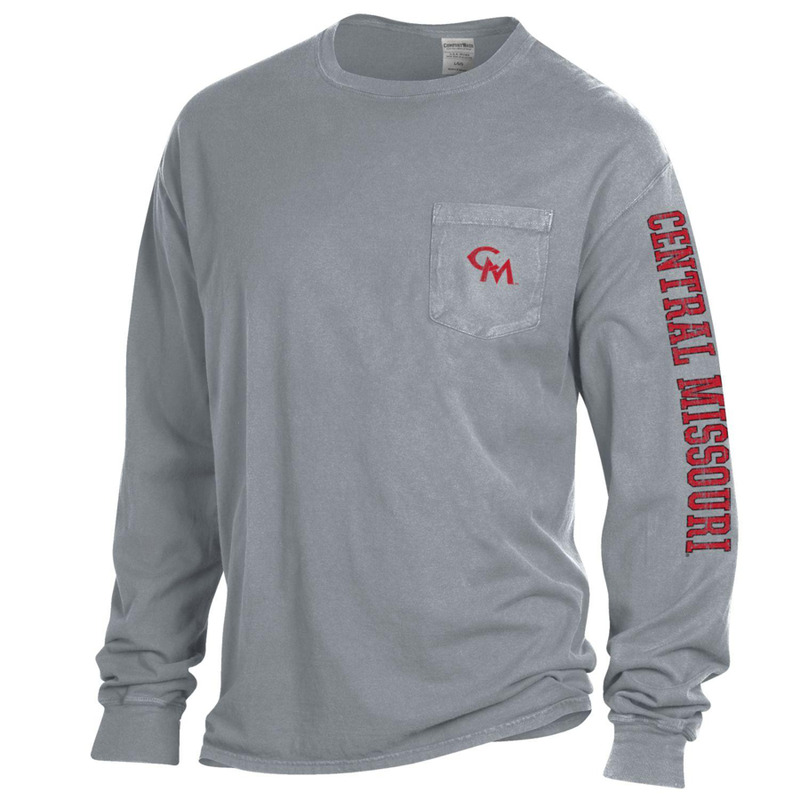 Please select option for 'CM' POCKET LONG SLEEVE TEE.